Visits with Gramma are so much fun, but what if Gramma lives far away? Gramma in a Box is the monthly subscription offer you can send to your grandchildren. Every month your grandchildren will receive a box of sweet treat crafts that are fun to make and eat! If you live close to your grandkids, you can have the box sent to them (or you) and then get together and make the projects. December Gramma in a Box comes with three wonderful projects - Hot Chocolate Treats, Holly Wreaths, and Winter Cookies. Everything comes premade and presorted, so the grandkids can get right to the fun part. Each box contains project cards with step by step instructions on how to create delightful treats. You might need a few things from the kitchen, like a bowl or spoon, but all the good stuff comes right in the box. The projects each take about 15-30 minutes, depending on the children's ages and level of creativity. Parents will appreciate the ease of preparation (no baking required) and cleanup! The Hot Chocolate Treats are the perfect excuse to make hot chocolate and snuggle up for a holiday movie together. Since December projects are all about the holidays, any of these finished treats could even be gifts for neighbors or parents. Package up a few Winter Cookies and Holly Wreaths and surprise a neighbor (or Grandpa!). Gramma in a Box is the perfect way to spend a few hours with the grandchildren! It is also a very thoughtful way to remind them you are thinking of them even though they are far away. Twenty sweet treats in every box is twenty fabulous ways to say I Love You! Sign up for Gramma in a Box today! It's a sweet gift idea! Gear up for the holidays with fabulous high-quality, sports and entertainment-themed backpacks, blankets, and more. The Northwest Company even offers some customization and monogramming. You can find gifts for fans of Disney, Star Wars, Marvel, Hello Kitty, Warner Bros./DC Comics, Harry Potter, Wizard of Oz, and many others. Sports fans will love The Northwest Company gear featuring their favorite NFL, NHL, MLB, NBA, MLS, and Collegiate teams. The new Wingman Duffel is lightweight and the ideal size for hitting the gym and perfect for a friend who loves to work out. Surprise your favorite football fan with game day tickets and this NEW X-Ray Stadium-Friendly Backpack (to get through security in a breeze). For winter movie nights or watching the game from the couch, the Tapestry Throws and Silk Touch Throws both make great gifts. I selected the Vintage Pooh Woven Tapestry Throw and I'm so impressed with the quality! It's thick, warm, and snuggly, plus it's beautiful home decor draped over the sofa or a bed. Disney fans will love choosing gifts featuring Moana, Mickey, Cars, Little Mermaid, and many more. Have you been looking for a new hobby? Do you want to develop a new skill that amazes everyone? You're going to love The Complete Book of Fruit Carving: Decorate Your Table for Any Special Occasion by Rie Yamada. This beautiful oversized book will teach you all the tips and techniques to create beautiful tablescapes! This full color book will teach you everything from the fundamentals to advanced skills. Fruit and vegetable carving originated in Thailand to adorn the table of the royal family. There are more than 60 amazing designs that cover all special occasions throughout the year, including New Year, Halloween, Christmas, birthdays, weddings, and many more. Look at these eye-popping designs! I love this book so much and although I had never even thought about carving anything other than a pumpkin, I'm so intrigued to try my hand at some of these wonderful ideas. Even the book itself lends a touch of natural beauty to my collection of cookbooks in my kitchen. The Complete Book of Fruit Carving is a fantastic holiday gift idea for crafters and cooks! It's also the perfect gift for your favorite vegan friends. Imagine the centerpieces you could make for baby showers, wedding receptions, birthday parties, and holiday celebrations. These designs might even encourage your children to eat healthier foods. A book is always a wonderful gift idea and I love to gift books that teach new people brand new skills. With practice, you could even start a new stream of income by carving fruits for catering services, or teach a continuing education class in a local venue to share this skill with others. Order a copy for yourself and one for a friend! I just LOVE when a steak comes out perfectly! This mouthwatering Beef Chuck Steak is part of my Beef Sampler Pack from FarmFoods. This is our fourth (of ten) amazing steaks from this package and we have not been disappointed yet. In fact, these steaks are so much better than the ones we've had at expensive restaurants, but the entire Beef Sampler Pack costs less than two dinners out and we'll be able to make ten meals from it! FarmFoods believes consumers should know where their beef comes from and how it is raised. They work closely with just a few American farmers who raise 100% grass fed beef with no antibiotics or hormones. All FarmFoods beef is vacuum sealed and frozen at the height of freshness, then shipped out in dry ice so you can simply open the box and put it all in your freezer. This recipe is so super easy to prepare and most of your time spent on preparation is simply waiting through the marination period. We marinated the Beef Chuck Steak on a plate (although we had to set the plate in the microwave during marination so our 80 pound dog wouldn't eat it off the counter), but you can also marinate it in a big ziploc baggie. Apply some McCormicks Meat Tenderizer to each side of the FarmFoods Beef Chuck Steak. Then Add 2 tablespoons of Teriyaki sauce to each side of the steak. Let it sit and marinate on a plate for one hour at room temperature. After an hour has passed, turn on one burner of your gas grill and preheat to about 375-400 degrees. Grill the steak for six minutes on the first side, then flip it over and grill for another 3 minutes on the other side. Remove the steak from the grill and let it stand 2 minutes before serving. Serve with colorful fruits and vegetables for an amazing presentation. This delicious beef chuck steak was so big that it was enough for both of us! This holiday season, send a gift of two, four, or more FarmFoods high quality, farm raised beef. Choose from steaks, ground beef, stew meat, hamburger patties, roasts, ribs and more. Fill your own freezer while you're at it. We LOVE FarmFoods steaks and won't ever shop for beef at the grocery store again! I love decorating my home in Farmhouse Decor. 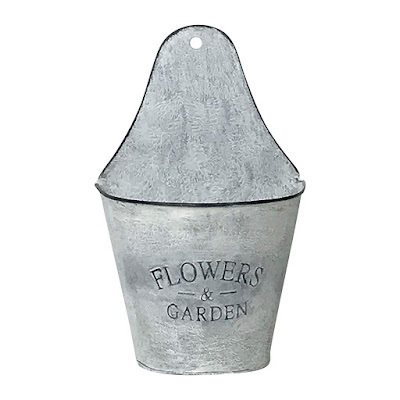 I found a bunch of great farmhouse items that cost less than $20 each. 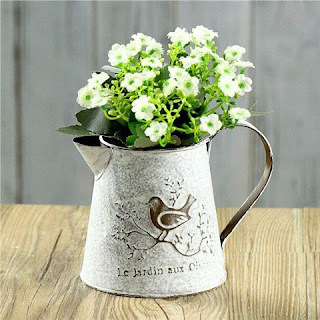 These lovely products are wonderful holiday gift ideas for friends and family. 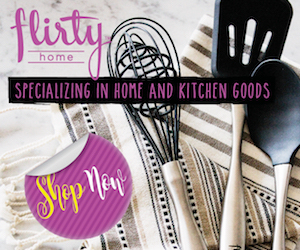 Click on any photo to learn more about each product and to make purchases! 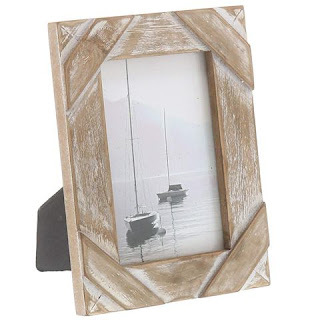 Black and white photos look amazing in distressed frames! 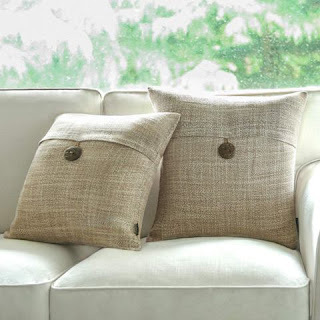 Add a soft touch to any chair or sofa with these darling pillow covers! Enjoy the warm glow of candles in your farmhouse theme! Click any photo to learn more and to purchase! 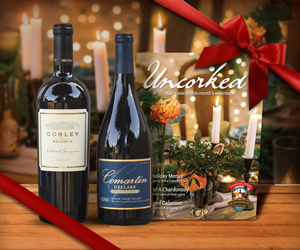 Share the love with these lovely holiday gift ideas! 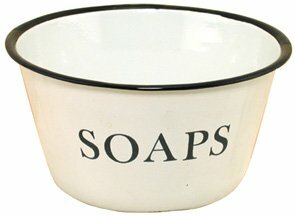 Fill this darling soap dish with little scented soaps for a great gift! Fill this wall vase with seasonal flowers to celebrate all year long! 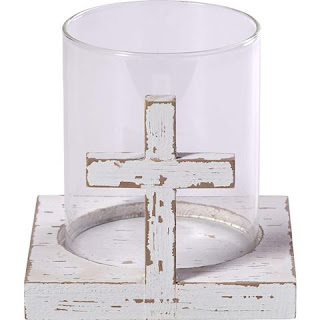 Click through the photo to shop for this lovely piece! 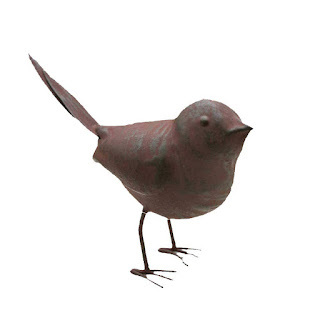 A little birdie told me you're not done with your holiday shopping yet! 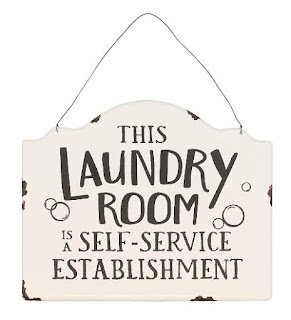 A touch of whimsy for the laundry room makes chores more enjoyable! Just click on any photo to place an order! 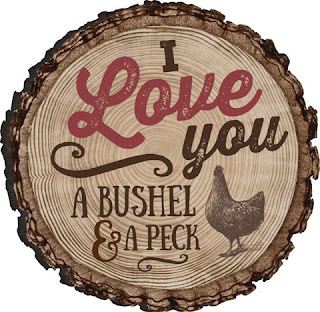 Give a charming and practical gift with these lovely farmhouse coasters! 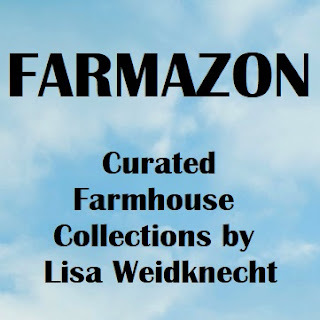 To see hundreds more Farmhouse Decor items, just click on the Farmazon image below to visit my store. 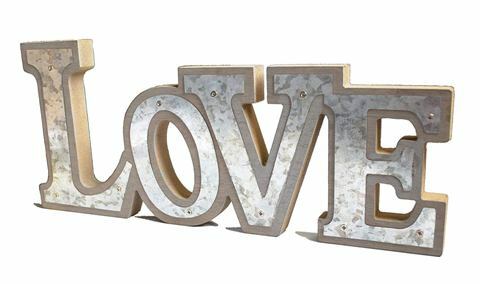 Check out the Christmas department for great products to decorate your home for the holidays! Disney characters are endeared by children and adults all over the world and now you can create beautiful Cross Stitch Creations with the Disney Classic kit by John Lohman from Quarto Knows. This kit is a great way to get started on a new creative hobby and is a fabulous holiday gift idea! Your kit includes an embroidery hoop, needle, embroidery thread, two pieces of cross stick fabric, plus a 64-page instruction book with full color photographs and 12 patterns. Once you complete the two patterns from the included materials, you can use the other patterns to add Disney characters to shirts, tote bags, towels, pillowcases, and anything else you can stick a needle through! Look at some of the gorgeous Disney Cross Stitch patterns available in this kit! Everyone loves Mickey Mouse and the Fantasia Mickey is a worldwide favorite. I love the detailed instructions on how to create these amazing finished designs. Learning to cross stitch is a wonderful skill for kids to master! Give a gift that gets kids away from the screens and into working with their hands to create something amazing. Quarto Knows offers a huge selection of wonderful books and kits that encourage new hobbies for all ages. Order now for the holidays! If you have a budding little astronaut in your home, they are going to LOVE the Outer Space Magnetic Play Scene by Petit Collage! Designed for ages 3 and up, this playset features two backgrounds to choose from and over 50 magnetic play pieces. 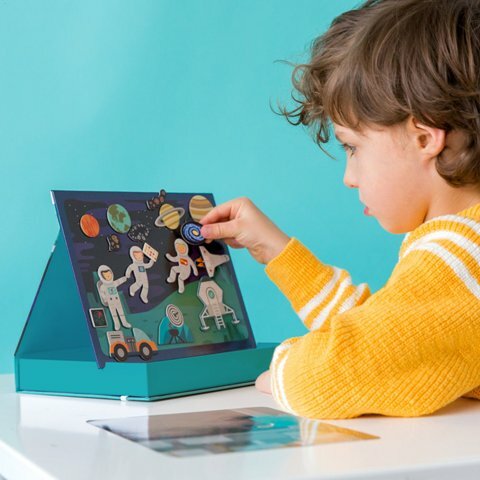 The Outer Space Play Scene comes in portable easel style box so it can be set up on any table, desk, or even your child's lap for hours of creative play. It fosters imagination with a variety of astronauts, planets, spaceship controls, satellites, moon trucks, and so much more. There are two play backgrounds, one planet scene that allows your child to pretend the astronauts have landed on a planet and one spaceship control board scene that looks out into the universe through a window so your child can pretend to be flying a rocket. The Outer Space Magnetic Play Scene is a great gift idea for the holidays! When your child is done playing, everything stows in the base of the easel, the easel closes up over the base to keep the pieces inside, and an elastic band closes over the top of the box to keep everything secure until the next interplanetary mission. I love creative toys for and I know my grandkids will spend many hours playing with this fun magnetic playset! 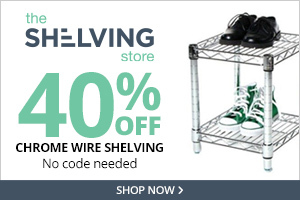 to save 15% on your order!